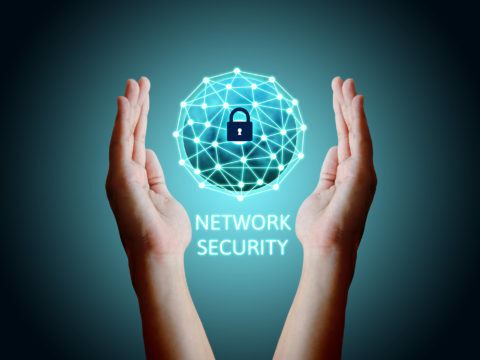 In efforts to detect data breaches at a quicker and more efficient pace, indicators of compromise can play an important role in detecting unusual activity on a network. 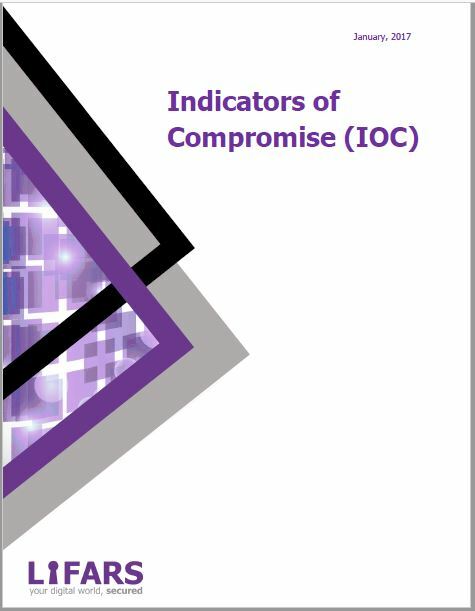 Indicators of compromise, or IOC as they are commonly known, are the symptoms that hint the presence of potentially malicious activity. These IOCs can be used to help an organization identify possible attacker activity and attempt to prevent or stop a breach from happening. Although IOCs are not present in all incident response scenarios, they are present more often than not. 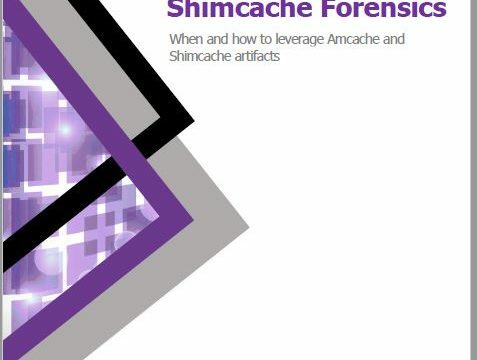 It is important that when IOCs are present that they are identified and shared, so they may be reused to avoid the organization suffering from a repeat attack. It is critical for security analysts to devote time, energy and resources into learning where and how to identify these IOCs to better secure their organization. To learn how to prepare your organization from data breach, visit LIFARS Data Breach Response Solution page, or for any advice on protecting your organisation, please contact LIFARS Incident Response team.